Zebra Z-Select 4000D - 2.38" x 1" Direct thermal paper label. Center Vertical Slit. 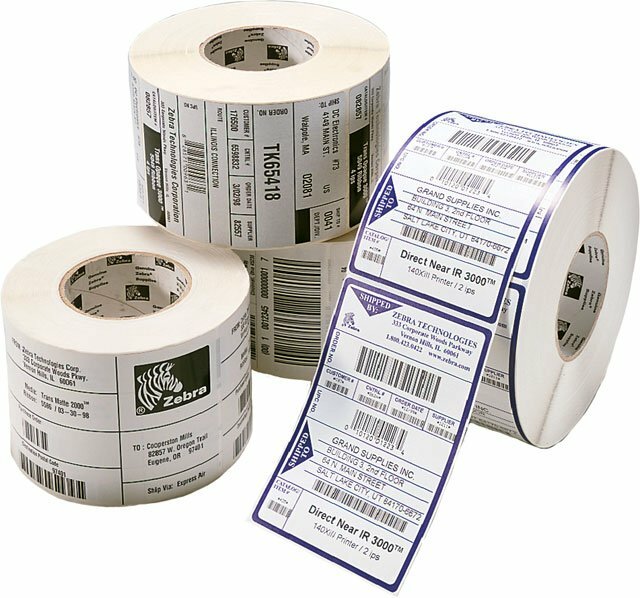 2,340 labels/roll, 6 roll case. Also available as a roll (Part# 10010050-R). The Zebra 10010050 is also known as ZEB-10010050-CASE	.